Entrust your creations to our experts Cartier, only they have the expertise necessary to analyse and repair your jewellery, whether recent or transmitted from generation to generation. Founded in 1847 in Paris, Cartier stands as one of the world’s most esteemed and respected Maisons in the luxury industry. 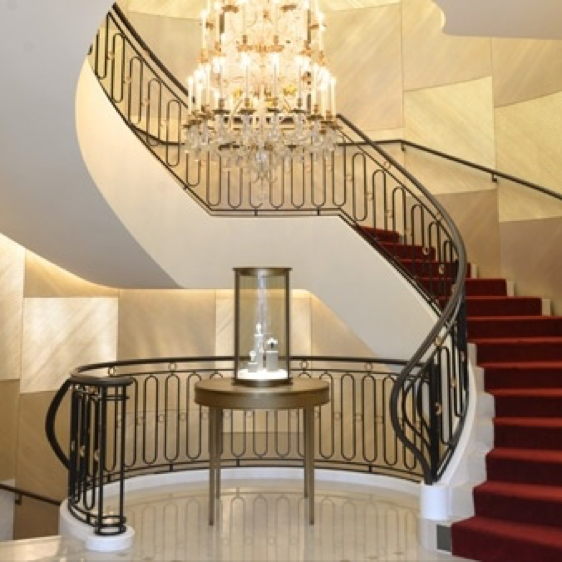 Today, the Maison is renowned worldwide for its jewelry creations and watches, perfumes and exceptional accessories - symbols of fine craftsmanship and elegance, quality and excellence.